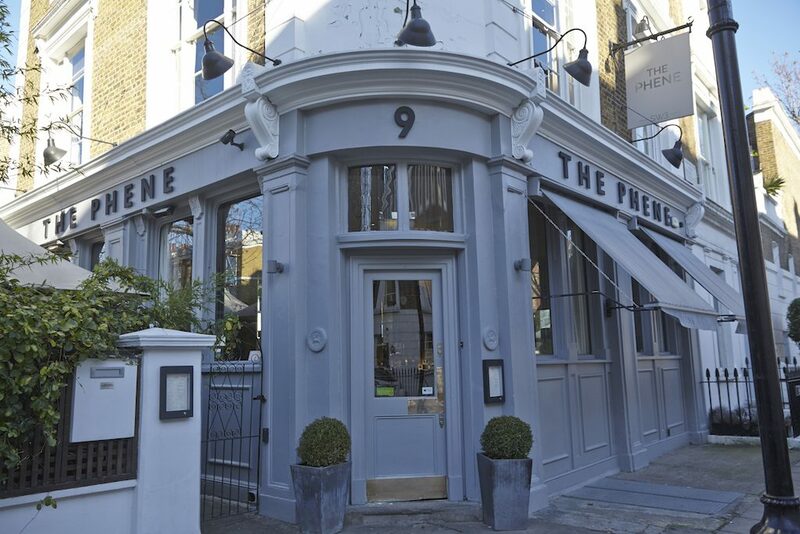 Round up your humans and join the Two Terriers Social Club at one of their favourite places – The Phene on Thursday 2nd May 2019, from 7pm. Two Terriers Social Club have exclusive use of the beautiful Oakley Room from 7.00 where pooches can mingle and enjoy some delicious food from Different Dog. The humans won’t be left out either as there will be canapés and wine for them to enjoy. As always all doggies will be spoilt rotten with goodie bags to take away and there will be a raffle for a special prize!